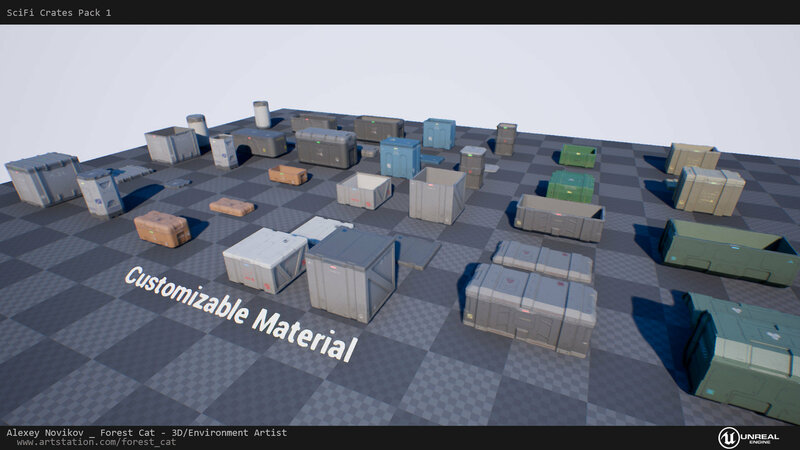 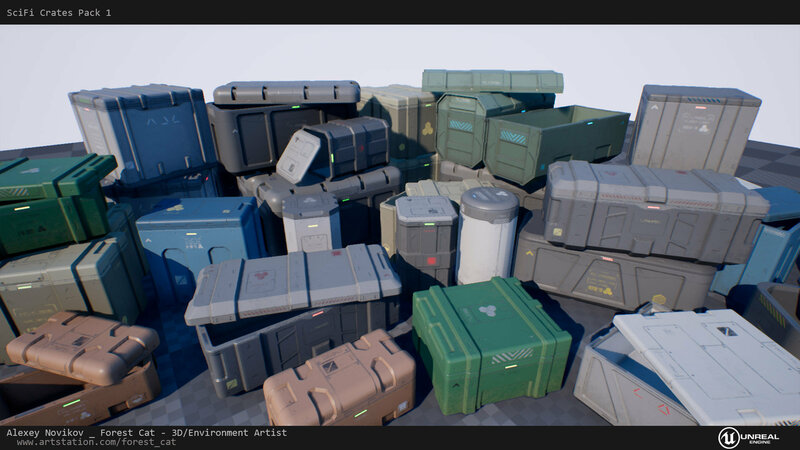 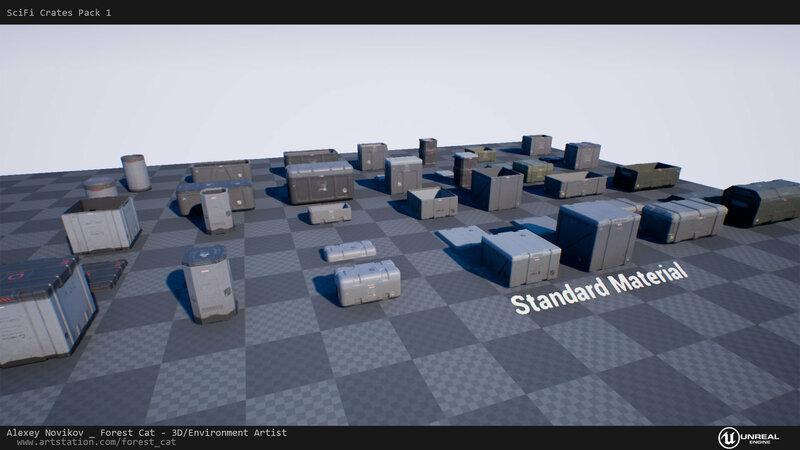 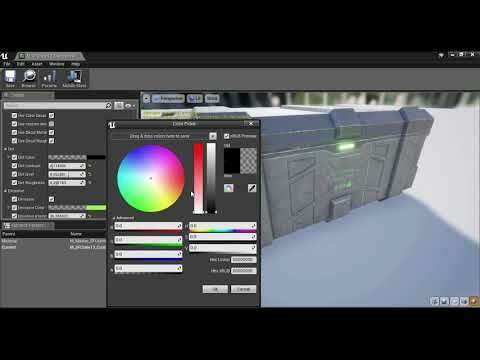 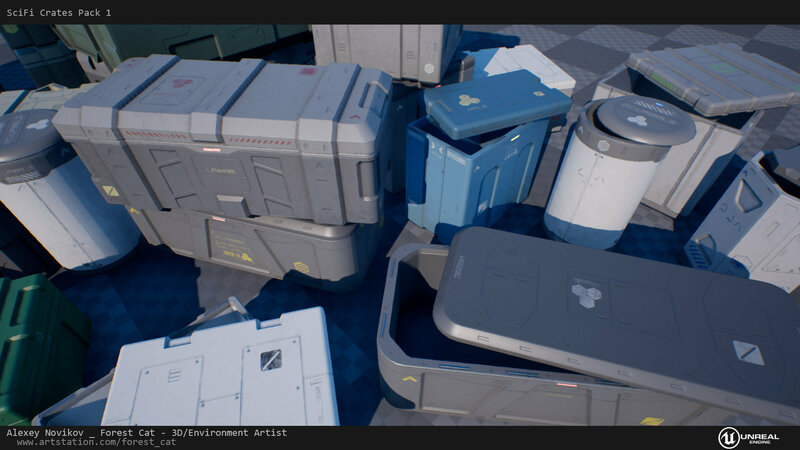 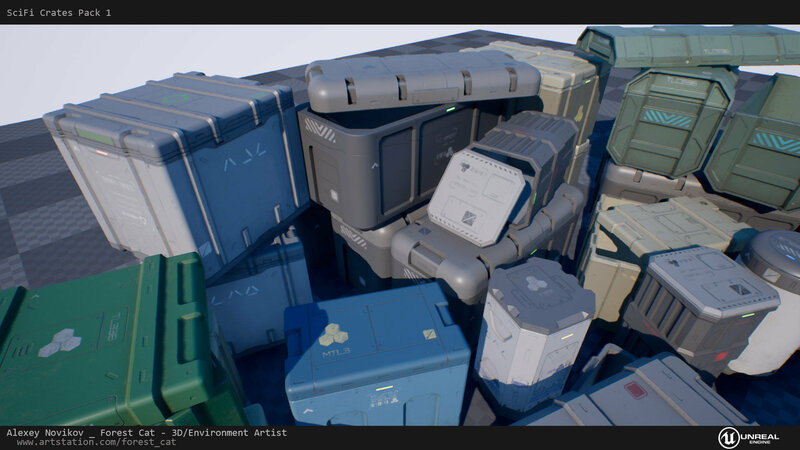 14 High-quality and completely customizable crates with PBR materials. 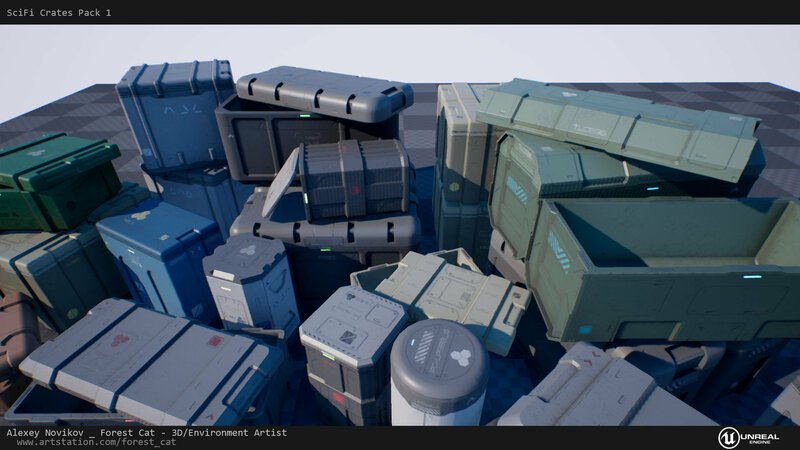 Ideal for 1st/3rd person games. 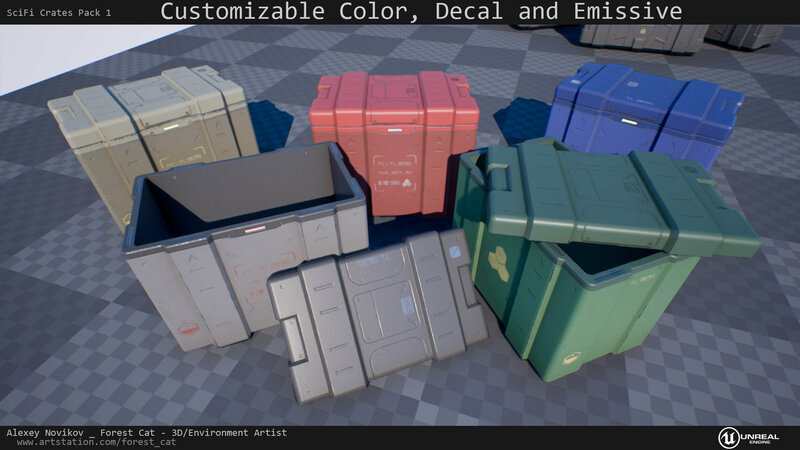 Customize PBR values & colors to achieve the specific look you desire. 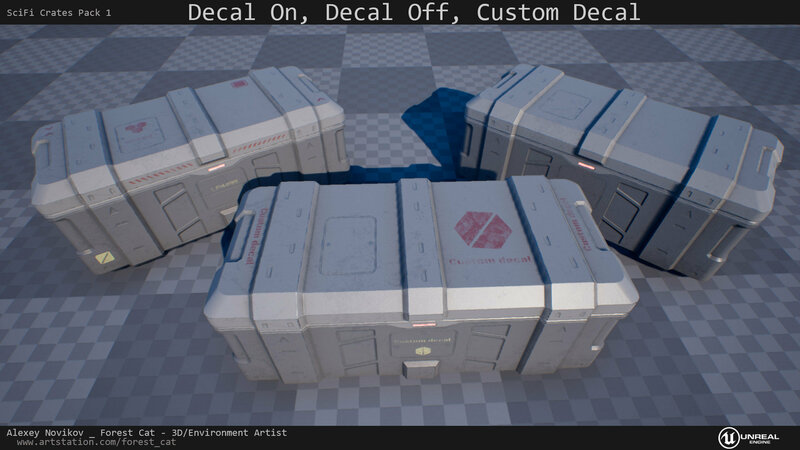 Personalize your assets to create props that are unique to you and your vision. 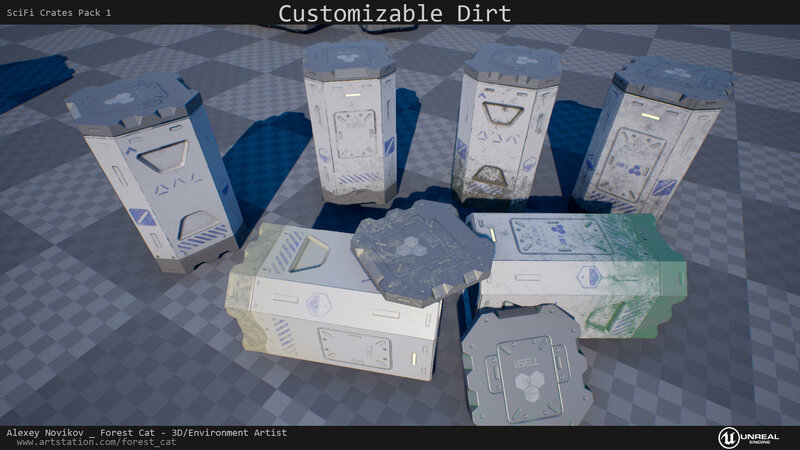 Also there are standard textures without the possibility of customization.